One of the most distinctive aspects of Mayo Clinic is the close collaboration between physician leaders and administrative colleagues – each bringing unique skills to serve patients and advance medical science. This tradition dates to the earliest years of Mayo Clinic and continues today. 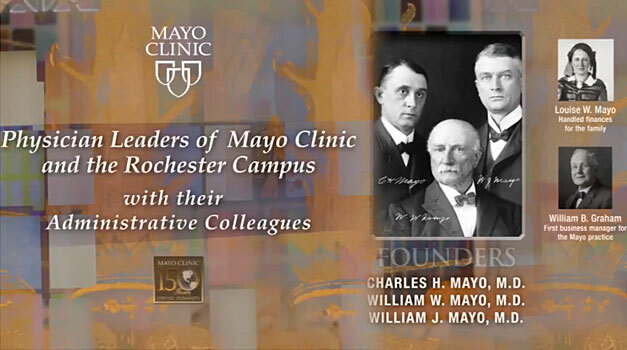 This video (3:38) covers Mayo's 150-year history of physician leaders and their administrative colleagues.